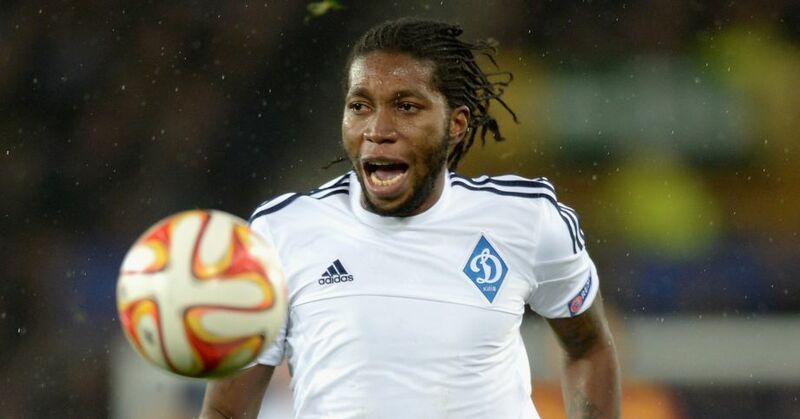 Norwich have signed Dynamo Kiev striker Dieumerci Mbokani on loan for the rest of the season – with an option to make the deal permanent. The 29-year-old DR Congo international, four times a Belgian league champion across his spells with Standard Liege and Anderlecht, will move to Carrow Road pending the approval of a work permit. The Canaries have an option to buy Mbokani, who has scored 19 goals in 46 matches for Dynamo since moving to Ukraine in 2013. 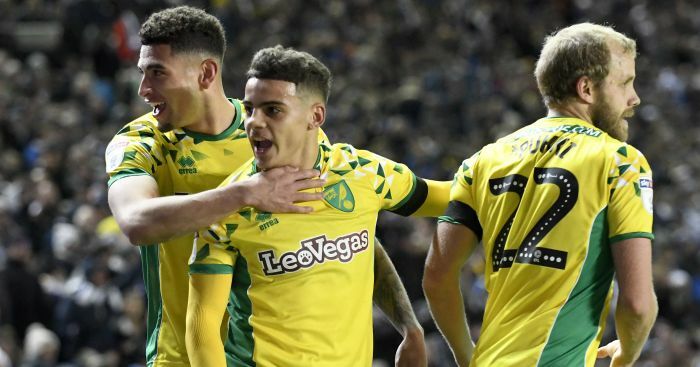 Norwich boss Alex Neil told the club’s official website: “Dieumerci is going to give us competition at the top end of the pitch, and I think we’ve needed a bit of strengthening there. 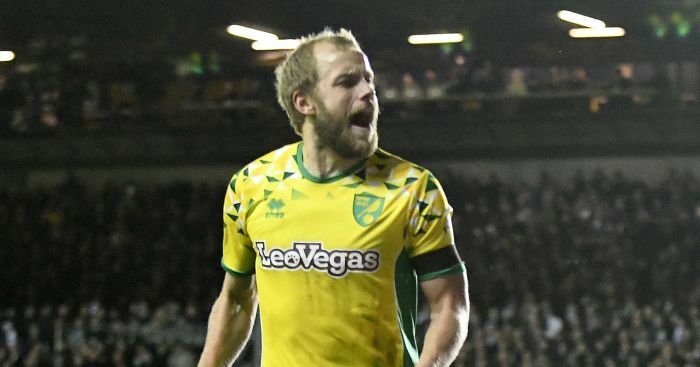 “He’s a big, strong number nine – he can take the ball in, he’s mobile and he’s a real threat in the box. We’re hoping all of those things come together for him. 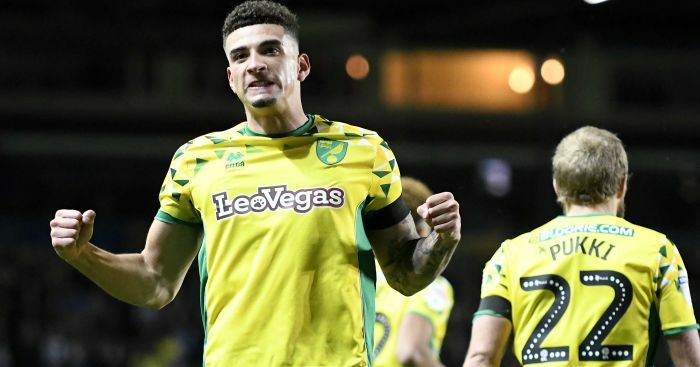 Promoted Norwich’s frontline have struggled to score in the first four games of the Barclays Premier League campaign, with winger Nathan Redmond and defender Russell Martin currently leading the way with two goals apiece. 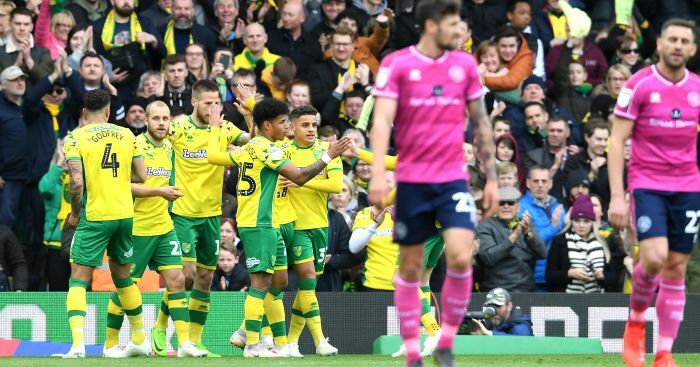 Mbokani joins Ricky van Wolfswinkel, Lewis Grabban and Cameron Jerome as a senior strike option for Neil, whose team next face Bournemouth on September 12.